Hike on yur own on established paths in spectacular surroundings, up to mountain huts and lakes, towards glacier outlets or to peaks with amazing views. Exploring on your own excites us all, and we provide some tips before you go. 14 hikes and 3 bike tours in Jostedalen are described under Hikes, all of them partly marked on established paths. 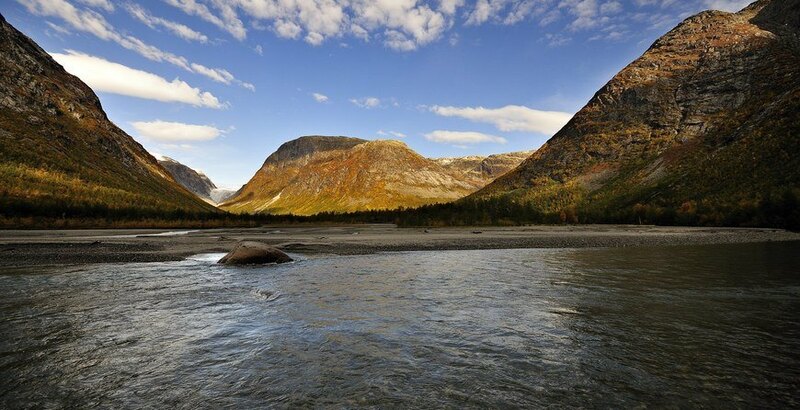 Many hikes enter into the national parks of Jostedalsbreen and Breheimen, remeber to treat the nature well and leave no traces. 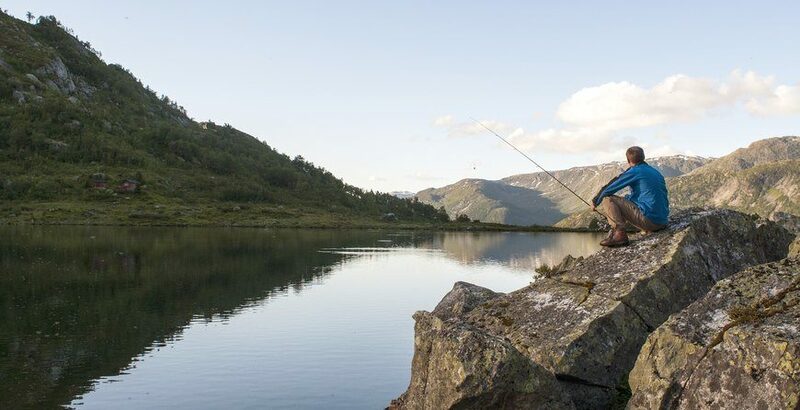 For fishing, fishing cards can be bougt in Jostedal Hotel. The road up to Myri is open wintertime (50 krtoll road) and is a good starting point for ski tours in Geisdalen and Vanndalen. 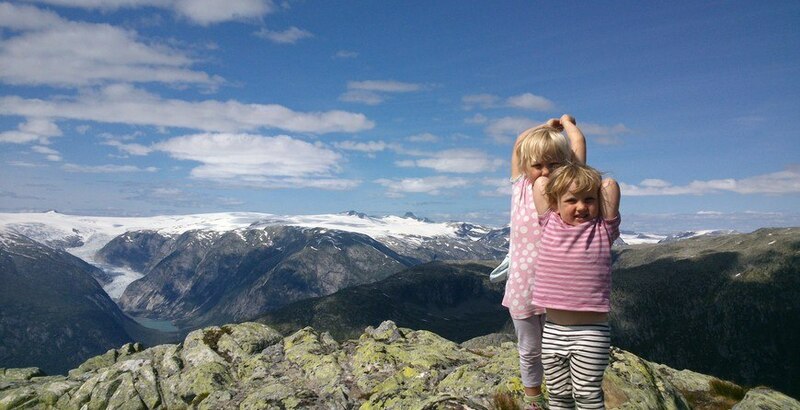 Summertime Vanndalen, Fagredalen og Styggevatnet are good starting point for alpine hiking. There are several open huts in the area, see DNT homepage for more info.